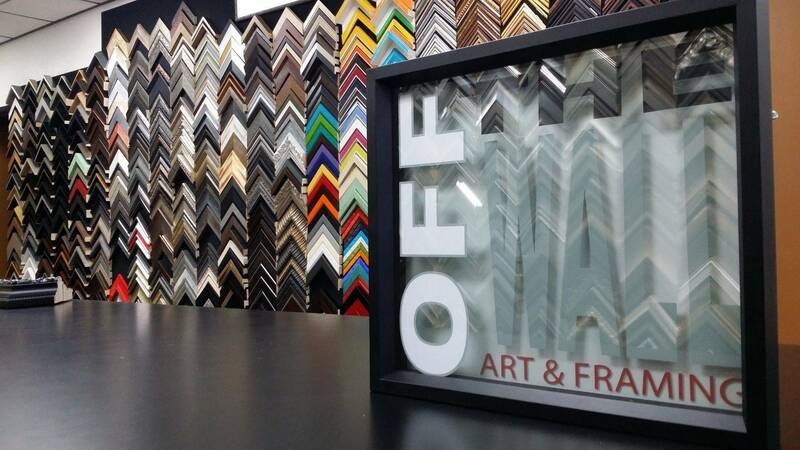 Located at 4535 W. Russell Rd, Suite 2, Off The Wall Art & Framing specializes in quality custom framing for every type of art, rugs, shadow boxes, sports memorabilia and any type of other art or image you wish to hang or display. Our highly trained and experienced framers will walk you through the selection of mats and frames that best fit your home or business and our highly trained installers will deliver and install* your artwork in your home, place of business, hotel or casino...wherever you need it. We will even pick up and install art* you purchased from another source! No matter what your challenge is, we can handle it with professionalism, provide a unique approach to unusual framing needs and exceed your expectations every time.